Pure ambition: Southampton would cap off amazing summer with raid for World Cup winner | The Transfer Tavern | News, breakdown and analysis on all things football! Southampton have been very active in the transfer market this summer having recently signed central defender Jannik Vestergaard to add to Angus Gunn, Mohamed Elyounoussi and Stuart Armstrong. However, the Saints are yet to sign a striker, something which is now likely to be high on manager Mark Hughes’ priority list. Club-record signing Guido Carrillo has joined former Southampton boss Mauricio Pellegrino on loan at La Liga outfit Leganes, while the fitness of Charlie Austin and the lack of goalscoring form from Manolo Gabbiadini and Shane Long is a huge concern. Furthermore, Southampton should go all out for Chelsea’s Olivier Giroud to solve the team’s issues in front of goal. £16.2m-rated Giroud (via Transfermarkt) only joined Chelsea back in January but, according to the Daily Mirror, the Blues are ready to offload the World Cup winner as they look to make room for the possible arrival of Juventus’ Gonzalo Higuain. 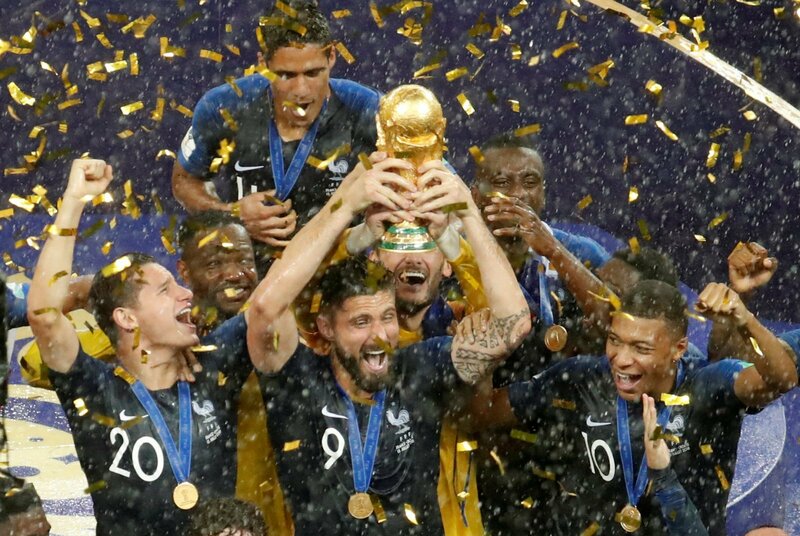 During his time in England, Giroud has gained a reputation for being a super-sub and a great plan B, but the France international most importantly is a capable goalscorer be it from the bench or the start of games. The target man has scored 76 goals in 193 Premier League appearances since arriving from France, while his overall game up front can help bring the best out of the players around him. Giroud only has a year to run on his contract and the arrival of Maurizio Sarri at Chelsea, who appears to be keen on a reunion with former striker Higuain, potentially puts the Frenchman on the market for Southampton.